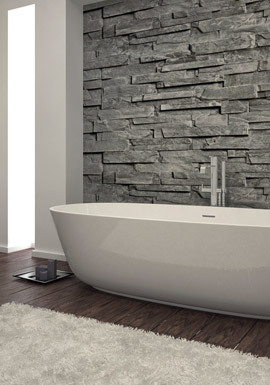 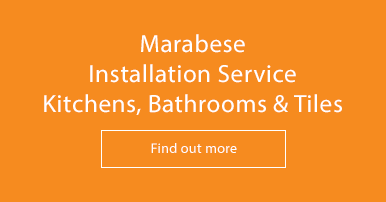 The team at Bauhaus Bathrooms have a passion for providing luxury, high-quality bathroom designs for modern lifestyles. 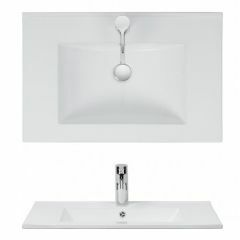 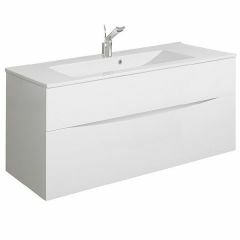 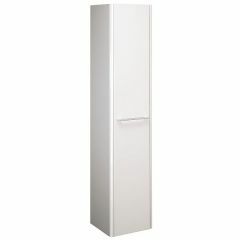 When you choose Bauhaus bathroom products creating a luxury bathroom is easy. 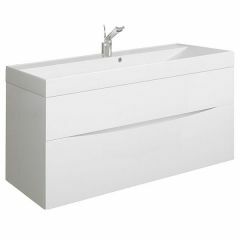 The contemporary collection, including basins, bathroom furniture, suites and complementary pottery is ideal for designer style bathrooms. 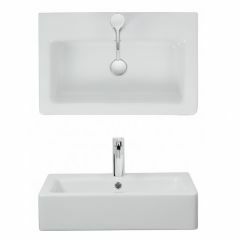 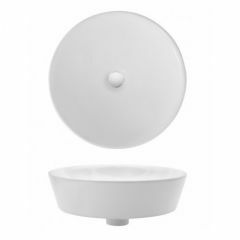 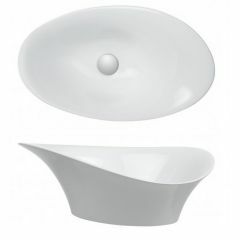 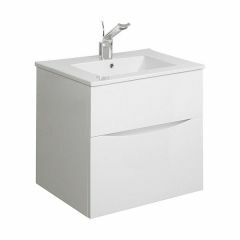 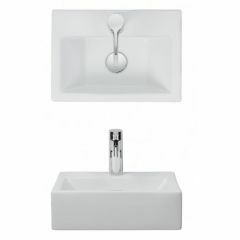 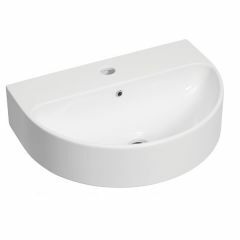 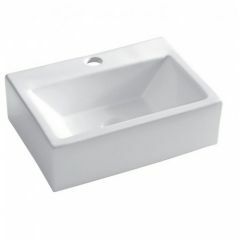 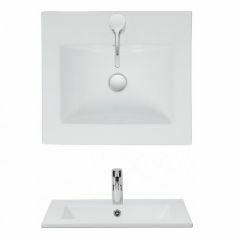 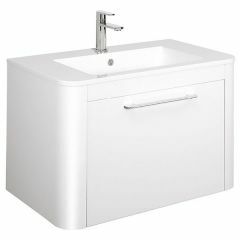 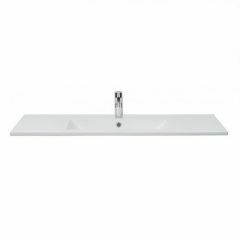 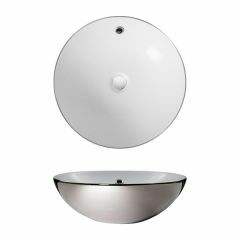 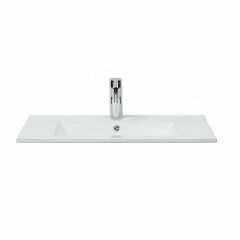 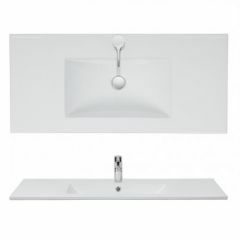 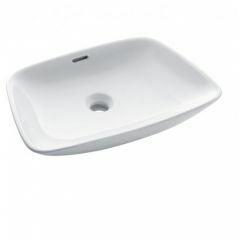 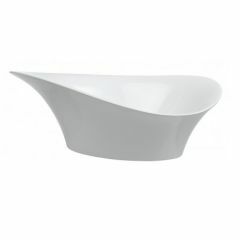 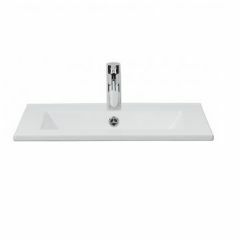 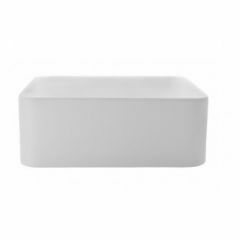 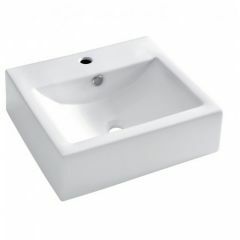 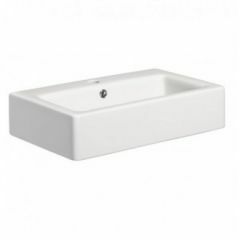 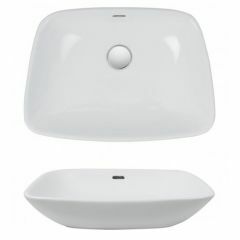 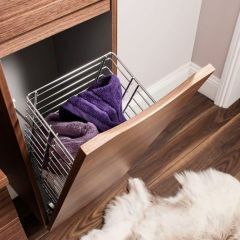 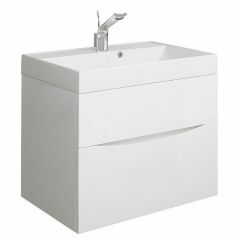 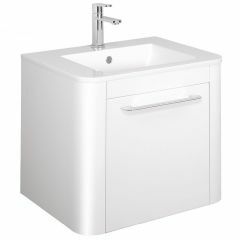 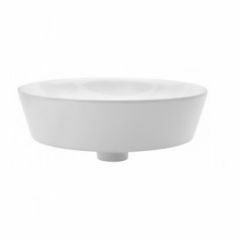 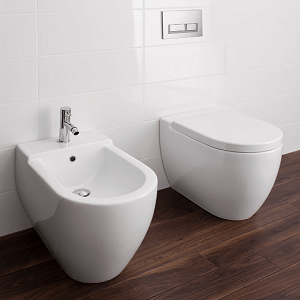 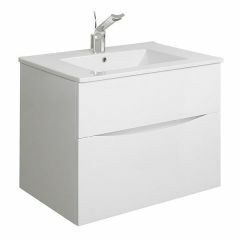 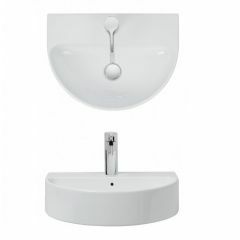 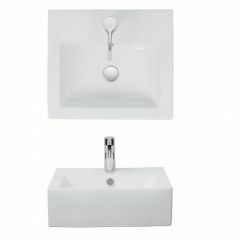 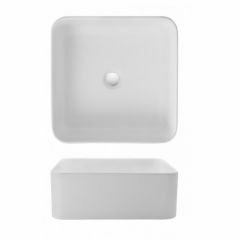 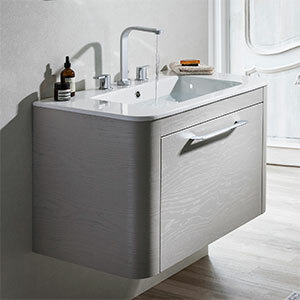 The smaller basins in the range are more suited to cloakrooms, and those with a more generous proportion will help you to achieve a spa effect in your new bathroom. 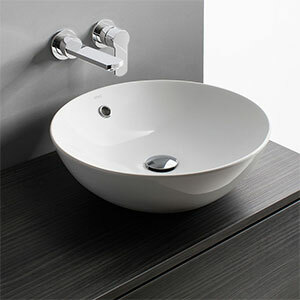 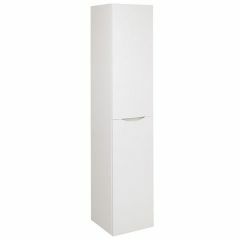 To compliment your bauhaus bathroom, why not choose a tap from sister company Crosswater. 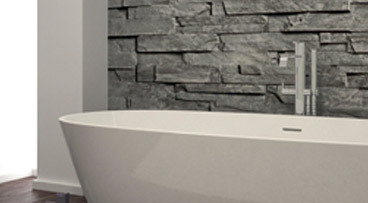 Crosswater have hundreds of luxury taps, mixers and showering options. 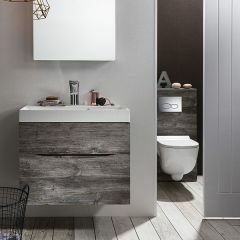 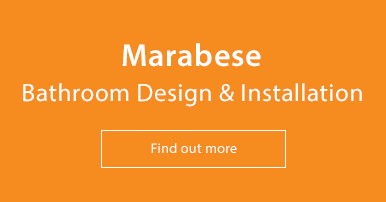 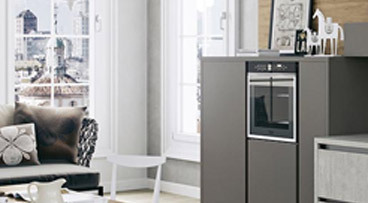 For further information and design ideas, download the latest Bauhaus Catalogues or give our sales team a call on 01234 324598.